15 Day Getting to know the Blogger Challenge! Here are all the questions..
3. What's some of your favorite memories from childhood? 14. Social Networks/Blog Communities you want others to know you're a part of. Introduction to this Challenge and tell us a little about yourself! Hello!! 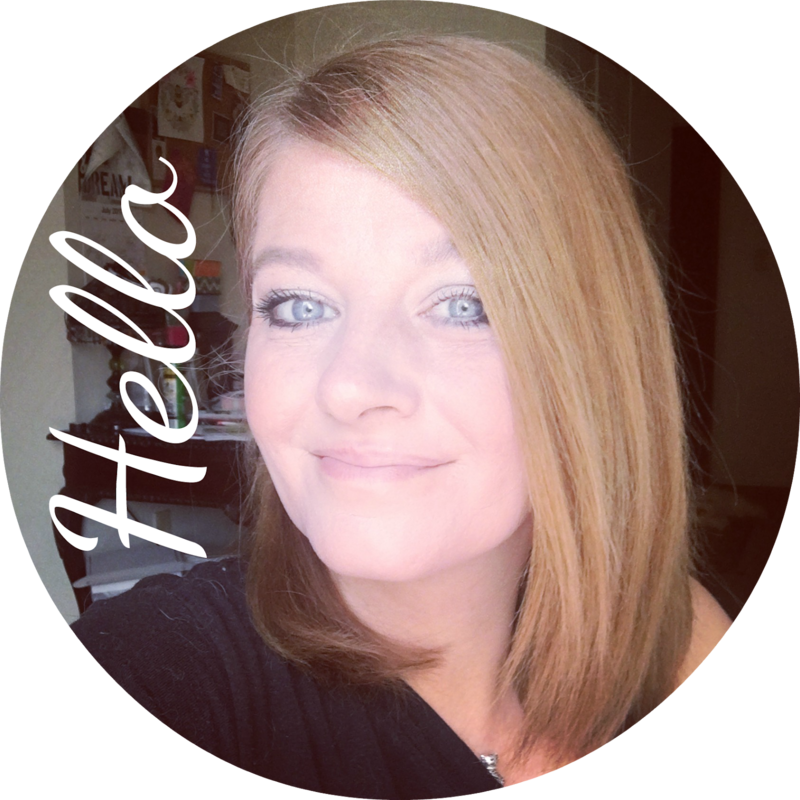 I am Kisha and I am the Glamorous French Housewife, author of this blog. I have the most beautiful family ever. Scott is my husband.. we have been together for almost 10 years now.. WOW!! We have 4 children.. Brittany, Jackson, Zane and Laura. They all give our life so much meaning and everyday is a new adventure! Scott and I are originally from Indiana.. most of our family still resides there. I come from a large French Family where loyalty and love meant everything.. Scott and I have had to move a lot due to his work but we are settled down now in the Carolinas for who knows how long! I went to college at Sullivan University in Louisville Kentucky. I studied business, paralegal studies and then I went and got my certificate in Baking and Pasty. My love of food drove me in that direction and it was so fun being in Culinary School! When I met Scott, I went traveling and working with him and since we came off the road 6 years ago, I have been a stay at home wife and mother. I thought I would always work but I have found home is were I am happiest. A few years ago I started up my cattery where I breed Persian Cats. It might sound crazy but having a house full of kids and cats is a dream for me. I am so blessed to have this wonderful life. I love reading, cooking, organizing and writing. I don't think I could ever live without a calender or journal. 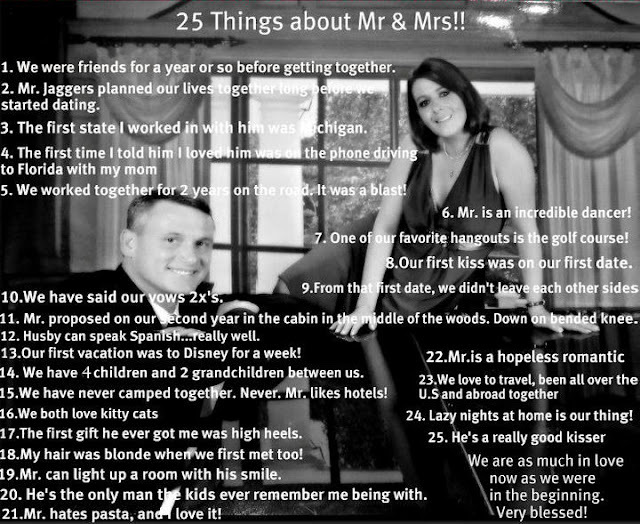 This blog is my attempt to chronicle all my random thoughts, ideas, family, travel, and funny husby stories! I am very much a control freak and my husband is a total disorganized disaster but somehow we balance each other out. He is my everything and I couldn't imagine walking through this wild life with anyone else except him. Hes the love of my life and UNTIL FOREVER ENDS I WILL LOVE HIM. I hope you come back around to peak in on our very crazy, fun, loud, loving lives! I love getting to know each one of you too.. so leave a comment sometime and say hello! 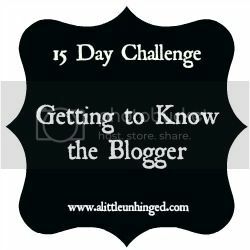 5 comments on "15 Day Getting to know the Blogger Challenge! " I love that you went to culinary school! I lived in Paris for a year and almost went to cooking school there but came home instead. Its still a dream of mine :) Its nice to meet you! Lovely pic of Mr. and Mrs. So happy you linked up for my challenge and I'm looking forward to reading more from you. Love how you added all of the images to this post. It looks amazing!